Introducing…Anastasha!!!! Please Pray for the DeLisi Family – All Life is Sacred. Before you were born, I set you apart. We are proud to introduce to you the newest member of the DeLisi family, our daughter, Anastasha (an-na-STAH-shuh). It is a Greek name that means “resurrection”. Many of you didn’t even know we were pregnant. Anastasha hasn’t been born yet. She is nearly 5 months (19 weeks) gestation in Tonya’s womb. The reason that we are introducing her to you all so soon is because the day she is born is also likely the day she will go home to be with Jesus. We found out two weeks ago that our baby has a birth defect called anencephaly. It is a serious malformation of her brain and, unfortunately, is incompatible with life outside the womb. As long as Anastasha is in Tonya’s womb, she is thriving, healthy and active. 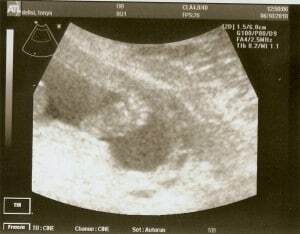 We’ve seen her several times on ultrasound. She is moving constantly and her heart is beating. Assuming the pregnancy goes as expected, she will be born in October. But barring a miracle, she will likely die during or shortly after birth. Anencephaly occurs in roughly 1 in 10,000 live births. It wasn’t caused by anything Tonya did or neglected to do. It has nothing to do with her age, her thyroid, or the fact that this is her 9th pregnancy. 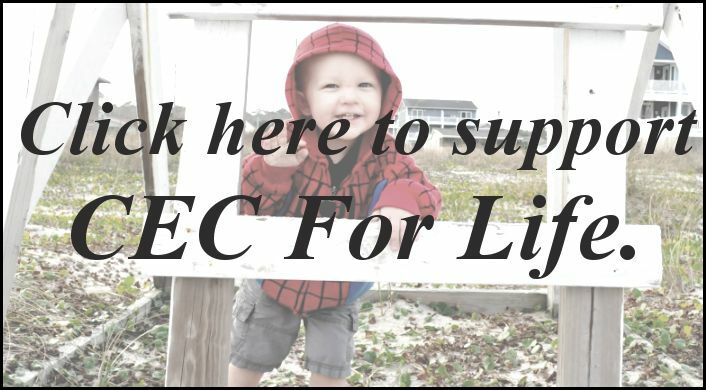 For those of you who want to read and understand more about it, there is a great website that answers questions and even shares stories of some of the families who have given birth to babies with anencephaly (http://www.anencephalie-info.org/e/faq.php). Our hearts are heavy, and we are grieving for the life that will not be lived and the hopes we had that will be unfulfilled. Be we are determined along this journey to praise our Father through this storm. We know He created her and loves her. And in the same way, we love her. She is our child and feels as precious to us as any of our previous children. Her value to us isn’t because of what she will become, but because of the fact that the Creator of the Universe loves her and called her by name. She is an image bearer of God Almighty. Her life, however brief on this earth, has great worth in His eyes and in ours. Some of you may be wondering if the baby is going to die shortly after birth regardless, then why don’t we just deliver her now (have an abortion) instead of waiting the entire pregnancy. The simple answer is because we believe that God created this life, and it is not our choice to end it. He gives life and takes away. It is no more our choice to end it than it would be for us to decide to prematurely end the life of one of our living children. The other reason is because this is the only time we get with Anastasha, while she is in the womb. 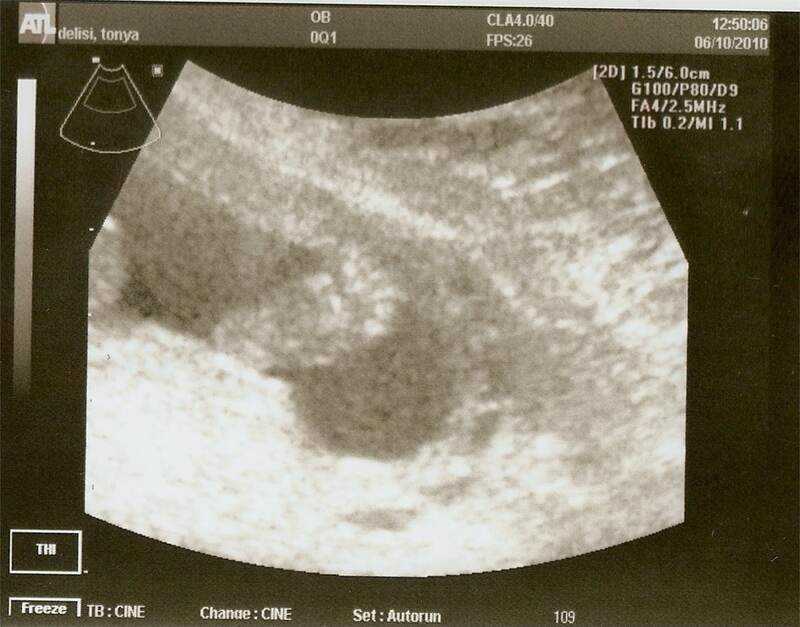 As a family we want to cherish every kick, every heartbeat, every movement we see on ultrasound since we will unlikely have many, if any, of those things once she is born. Her life as part of our family will be brief, but we wouldn’t trade any of it to shorten the pain that is coming. We couldn’t even imagine such a thing. “Is she even alive?” you may be wondering. Yes, she is. She is the most active child we’ve had at this stage in the pregnancy. In fact, Tonya felt her in the womb earlier than the previous 8. Her heart is beating. And even more important than that, she has been endowed with an eternal soul by God, which means she is not only “alive” right now, but will truly “live” forever when her life here ends. She was created, like all of us, to glorify God now and in eternity. And we believe she will do both. We are not angry. Like nearly a decade ago when Ariana had leukemia, we do not question God’s purposes in all of this. “Shall we accept good from God, and not trouble?” Job 2: 10. But make no mistake, we don’t want to be here. Neither of us feels like we have the strength, physically or emotionally, to get through this. We would gladly let this cup pass from us if He would allow. But at least for now, it appears He wants us to drink of it. The Lord has been gracious to deliver us FROM great trials in our lives (Ariana surviving cancer, Tonya’s thyroid mass being non-cancerous last August). But He also sometimes delivers us THROUGH great trials. And if He has chosen for us to walk down this path, we are confident that He will walk with us and sustain us. Please pray for us in the days and weeks ahead. It has been a very difficult last two weeks, and we know that as the time nears for her birth and death, it will become much harder and more painful. Pray that our faith would be strengthened. Pray that we would never doubt the goodness and perfect Love of our Father, who is a good Daddy. You are good, and what you do is good. Psalm 119:68. Pray for our physical stamina, especially Tonya’s. And pray that we would fix our eyes on Jesus and spend more time learning and growing in our love for Him as opposed to drowning in the difficulty of our suffering. Pray for the children. Pray that their formative minds and hearts would not doubt the goodness of their Heavenly Father. Pray that they wouldn’t be angry with God if He chooses not to affirmatively answer their fervent prayers for healing. Pray against fear. The oldest four children took the news very hard. Pray that the Lord gives Tonya and I grace to shepherd them on this journey in a way that both acknowledges their honest feelings, and also points them to Jesus. Please pray for those whose lives will be touched through Anastasha’s life. Pray that they would see the goodness and love of God in the face of hardship. Pray that others will be challenged to see her life the way we do and the way we believe the Lord does ”“ as one of immeasurable worth and value, not because we love her or because of what she will ever be or do, but simply because the One who created her and loves her endowed her with such worth. Finally, pray that Christ would be glorified in us and through all of this. We know that our brokenness produces a sweet dependence on the Lord. It is the Father’s design that trials and afflictions would lead us to rely not on ourselves but on God who raises the dead (2 Corinthians 1:9). Pray that the Lord does a good, everlasting work in Tonya’s and my life. We desire above all else that He be glorified. Thank you for your love. We wanted each of you to be part of our daughter’s life from very early on. I know many of you will want to help in tangible ways. Mostly right now we just want you to pray for us as we press in to Jesus and to one another. You are welcome to share with others to pray for us as well. As time gets nearer to the end of the pregnancy, we may call on some of you for practical help. May our Lord, who is a good Daddy, bless each of you. We love you. Anglicans for Life and CEC for Life are hosting a special liturgy this Saturday at Planned Parenthood in Pittsburghgh!